An individual who is dissatisfied with the sentence imposed on them by a sentencing court at first instance does have the ability to appeal the sentence imposed to a higher court. For a sentence imposed in the Magistrates Court, an appeal can be made to the District Court of Queensland. 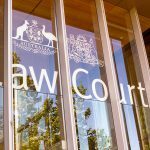 For a sentence imposed in the District Court of Queensland or Supreme Court of Queensland, an appeal would proceed to the Queensland Court of Appeal. 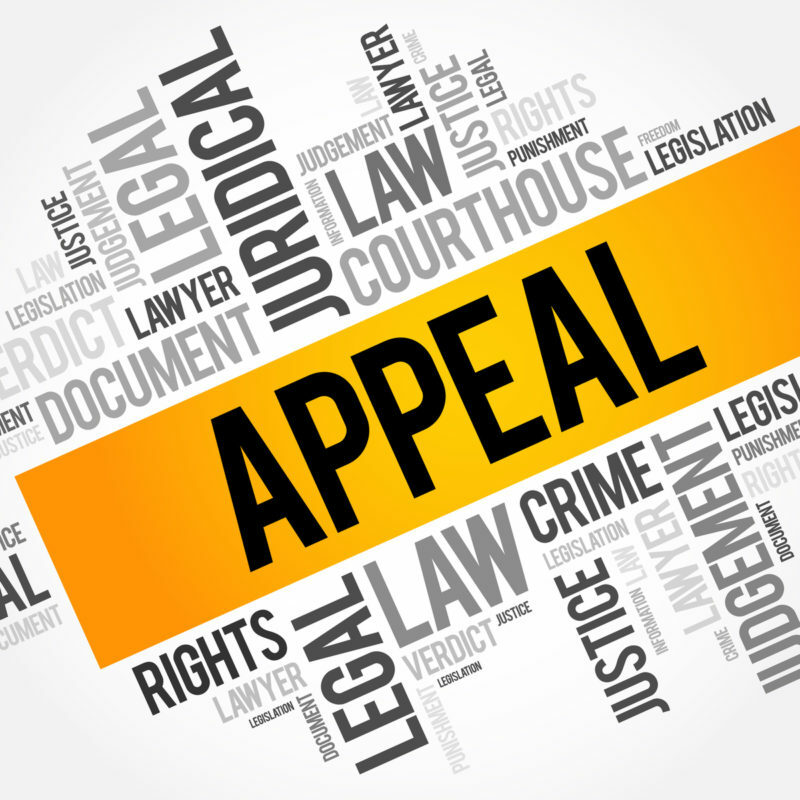 An appeal on this basis will not be granted just because the Appeal Court forms the view the sentence imposed at first instance was harsh or even excessive. The Appeal Court must form the view that the sentence imposed is so far removed from what was an appropriate penalty that the only appropriate way to proceed is to resentence the offender for the offences. The mere fact that the Appeal Court may have imposed a more lenient penalty, but is not otherwise satisfied the penalty was manifestly excessive, will not result in a successful appeal. 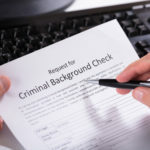 In addition, in certain circumstances, where an individual is sentenced to a term of imprisonment, an application for what is referred to as appeal bail can sometimes be made. A successful application can result in a person’s freedom can be secured up until the time the appeal is heard. Strict deadlines apply for lodging appeals. 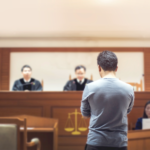 Should you or those close to you feel dissatisfied with the sentence that is imposed by the sentencing court, please contact our expert lawyers as a matter of priority so that we can provide you with comprehensive and accurate advice as to your prospects of appeal against sentence.